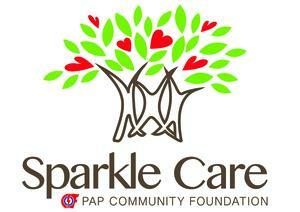 PCF Senior Care Centre is an integrated eldercare facility. The Senior Care Centre provides centre-based community care services for seniors who are physically frail and in need of supervision during the day while their loved ones are at work. The services include Dementia Day Care, Maintenance Day Care, Rehabilitation Care and Nursing Care. We are passionate about achieving the VISION of happy and healthy seniors enjoying meaningful quality of life in a caring and respectful environment.